Your commitment to advancement begins at START. Are you ready to enhance your approach to safety? Let START help. START specializes in safety, technical and reliability training, with professionals for hire, an extensive course list, customized training programs and a facility devoted to safety. Our building was designed with safety training in mind. The START facility is focused on safety training with four modern classrooms and two hands-on industrial workshops. We offer many safety, technical and reliability training classes. From first aid and confined space to belt splicing and welding, our course book covers a wide range of topics. START's in-house trainers teach a variety of courses. 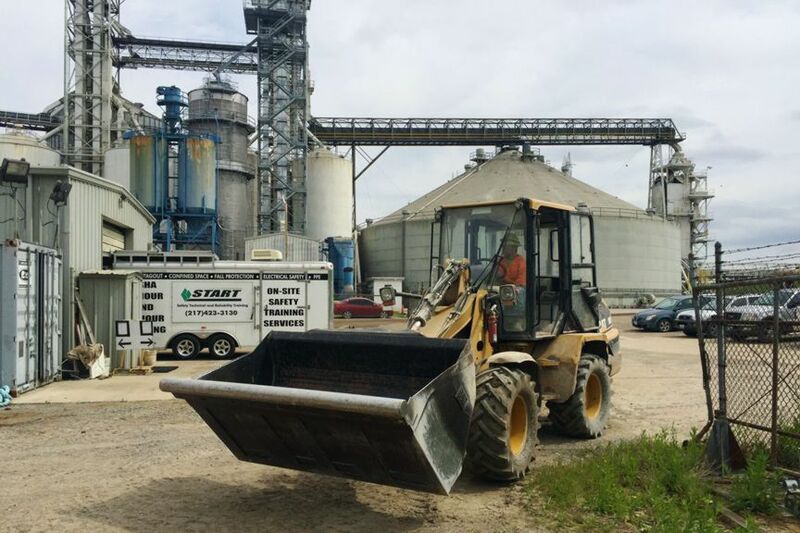 Our training instructors teach courses in our facility, as well as on job sites with our mobile training unit. Enhance your safety team and procedures with our expertise. Our safety team is available for short-term or long-term contracts, and can also help update your safety program. 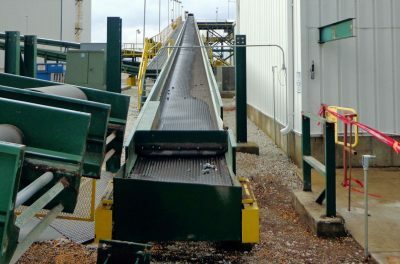 Martin Engineering’s FOUNDATIONS™ Operations and Maintenance Workshop helps conveyor users avoid typical problems that plague belt conveyors. Working with electricity can be dangerous. 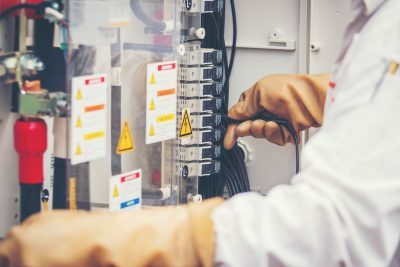 OSHA's electrical standards are designed to protect employees exposed to dangers such as electric shock, electrocution, fires and explosions. 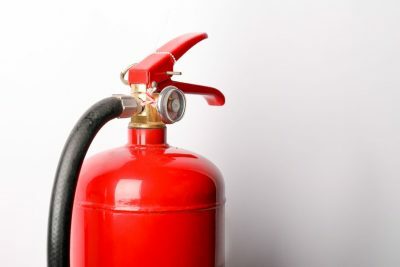 If fire extinguishers are available for employee use, it is the employer's responsibility to educate employees on the principles and practices of using a fire extinguisher and the hazards associated with fighting small or developing fires. START can bring most of its training courses directly to your job site with our mobile training unit. It has multiple safety stations built in, and serves as a classroom with a screen, projector, surround sound and air conditioning. 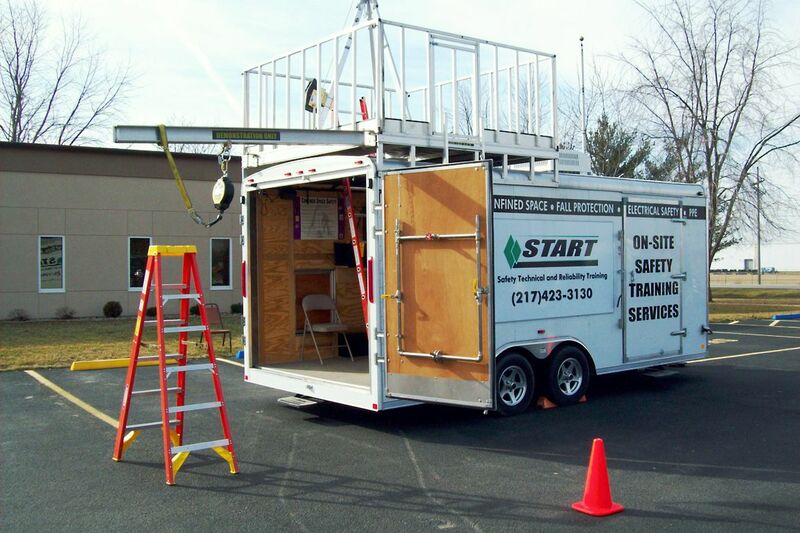 START can bring most of its safety training courses directly to your job site with our mobile training unit. It has a variety of safety stations built in, and serves as a classroom with a screen, projector and surround sound. Enter your email address to get updates on all the safety training classes we have available. START, LLC specializes in safety, technical and reliability training, offering an extensive course list and experienced instructors. We can train your employees both at your job site or in our training facility. 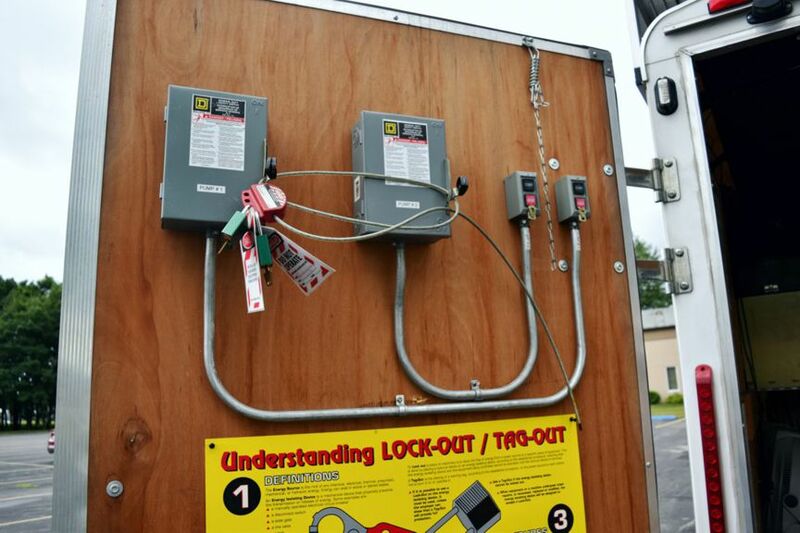 Our team is also available for short-term or long-term contracts, and can assist with updating your safety program.